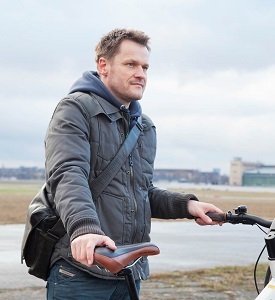 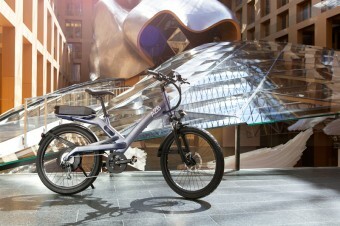 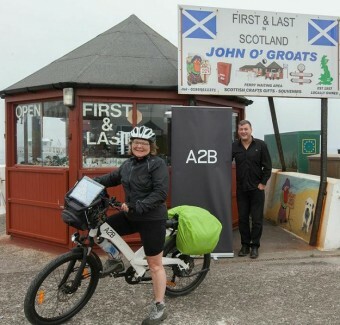 The performance, quality and reliability synonymous with German engineering in the motoring world, is now making its way into the rapidly developing electric bike scene, courtesy of e-Bike industry pioneers, A2B. 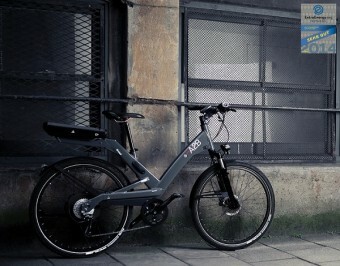 A2B continue to redefine journeys with Entz launch at EUROBIKE show. 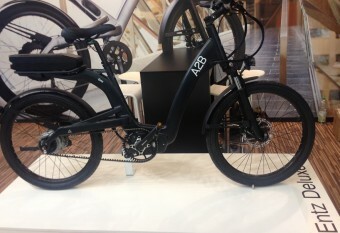 A2B to launch world's first bike with new drive system from Continental. 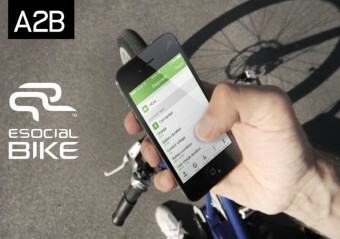 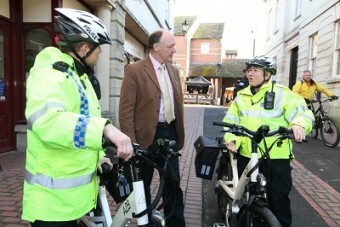 A2B unveils eSocialBike with Sitael.